Strokes are often caused by hemorrhage, or pooling of blood in the brain - the effects of this can include things such as a difficulty with speech, walking, vision, or even using a single side of one's body. While some people only suffer from a stroke for a short period of time, others never recover from it. 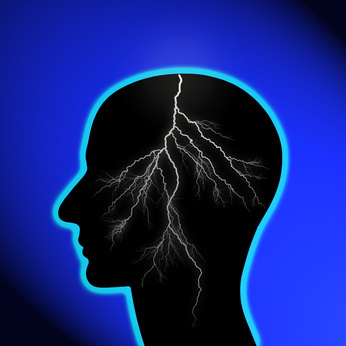 For many of stroke victims, performing the regular daily function of their job is impossible. Like many other conditions, there are many different requirements by which stroke victims must qualify in order to be approved for disability benefits. And, if you don't qualify, you might still be eligible via medical-vocational qualification. Applying for Disability for a Stroke as a "Vascular Accident"
Social security considers a stroke a "central nervous system vascular accident," which is actually classified under neurological impairments. Basically, in order to get disability benefits for a stroke, you must not be able to talk or write sufficiently, due to sensory aphasia (nonsensical speech and inability to understand), or expressive aphasia (trouble forming words). Another way in which you'd qualify for disability benefits is if you're unable to control the movement of 2 of your limbs, resulting in problems using your hands or walking.